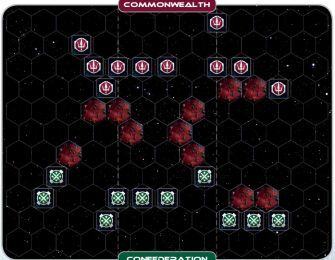 After the joint effort by all known systems and races in the galaxy to defeat the Krawl invasion in the early part of the 15th epoch, the tension between the outlying planets and the Commonwealth Alliance again began to mount. 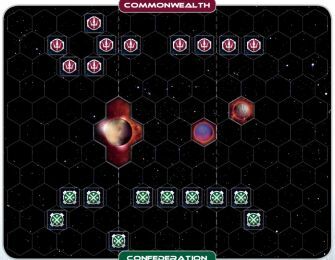 Coming to a head during the High Council meeting in the second session of the 16th epoch, which traditionally was still being held on the Commonwealth home planet, a number of delegates calling themselves the Confederation stated that their planets were no longer willing to accept the Commonwealth’s self-serving priorities and trade deals, and walked out of the meeting. 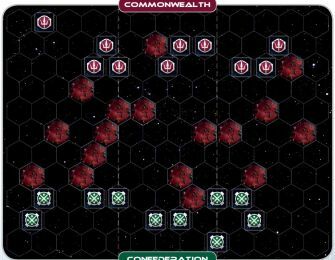 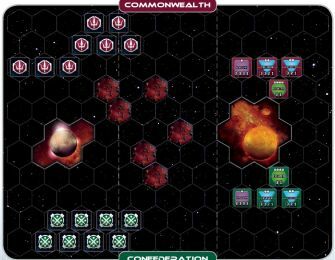 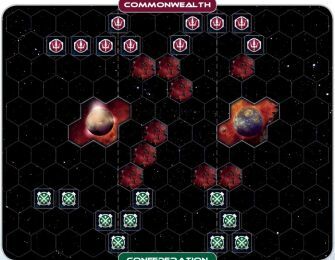 Although the Commonwealth Alliance didn’t like the idea of a rival galactic organization, an unwritten truce came into existence, with the thought that the Rebel Confederation would eventually collapse under the financial stress of maintaining a new governing body and its fleets. 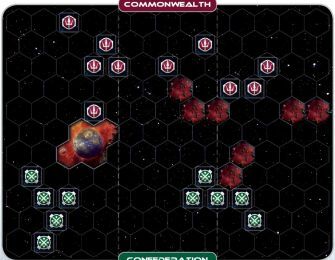 But despite these challenges, or maybe because of them, the Rebel Confederation proved to be a resourceful federation that continued to grow. 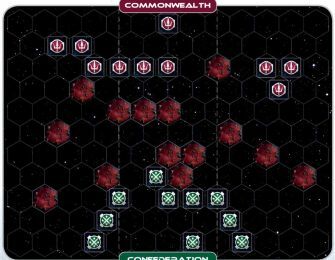 In time, the unwritten truce began to disintegrate. 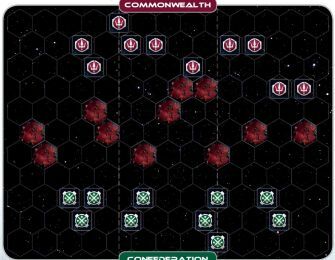 The Rebel Confederation, armed with a small number of military space fleets still in service after the war with the Krawl, would gain strength and challenge the Commonwealth Alliance’s interplanetary peace-keeping force, which was once the most powerful force in the galaxy. 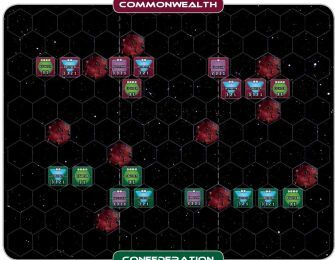 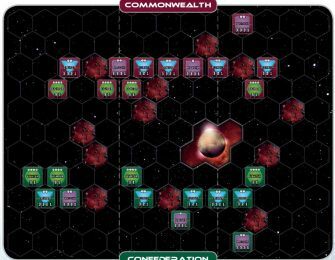 As history writes, the only difference between the Commonwealth Alliance and Rebel Confederation ships was the colour of their fleets.